Auckland Coastguard is the biggest and busiest unit in the country and we always need volunteers to maintain world class marine rescue operations. 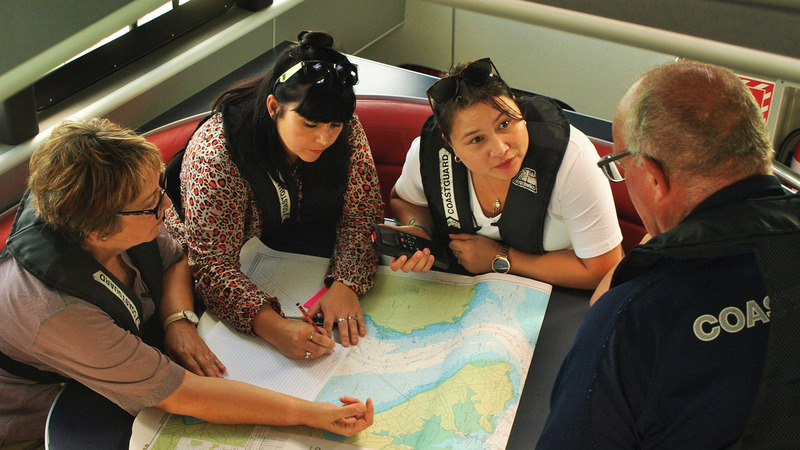 Talk to us about how you could help to save lives at sea. Quite simply, we’re your best mates on the water. Check out the benefits of membership. Once you’re signed on, we’ve got your back out there. A totally unique team building experience that few individuals or organisations have access to. 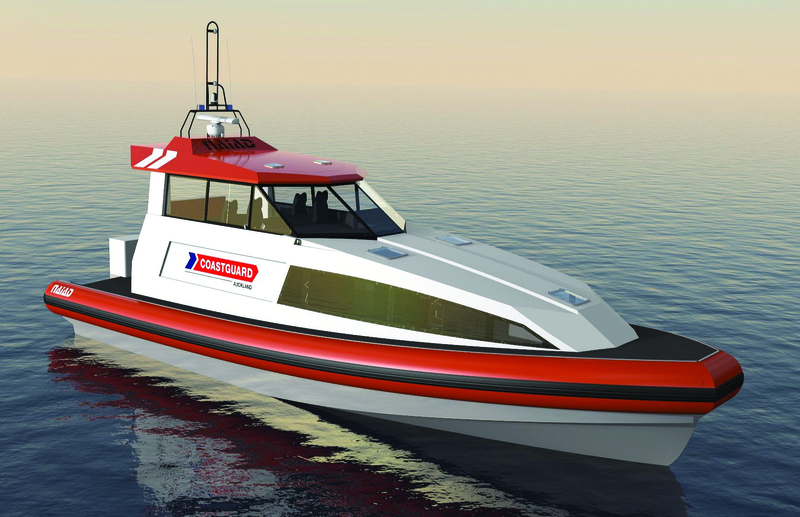 Auckland Coastguard needs your help to build a new state-of-the-art rescue vessel that will save the lives of kiwis in the years ahead. 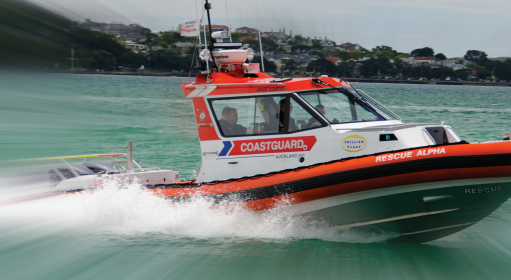 Every weekend of the year, Auckland Coastguard is out in the Hauraki Gulf, on standby, ready to assist boaties and save lives at sea.